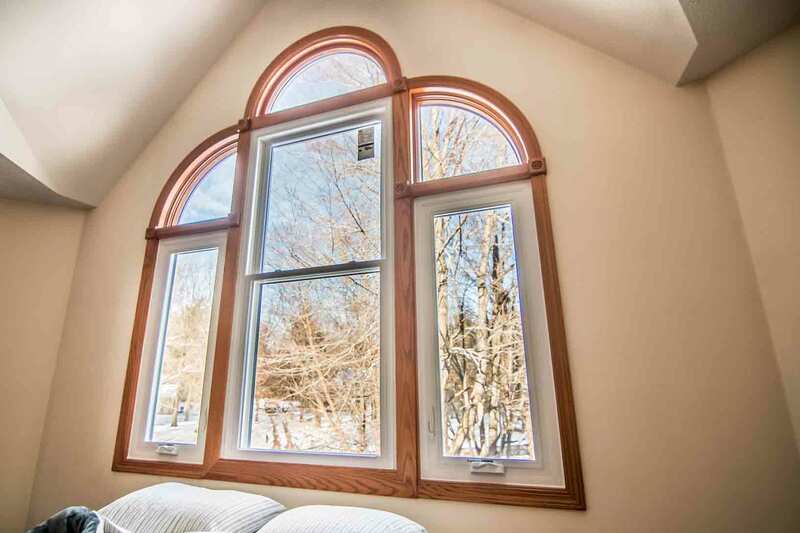 Universal Windows Direct provides both modern and traditional style replacement windows, vinyl siding, and entry doors. Find the perfect exterior remodeling product to complement your curb appeal, whether your home was built in 1918 or 2018. New Albany’s rich architecture is reflected through curb appeal. Window replacement can beautifully blend with its historic mansions or its small condominiums. 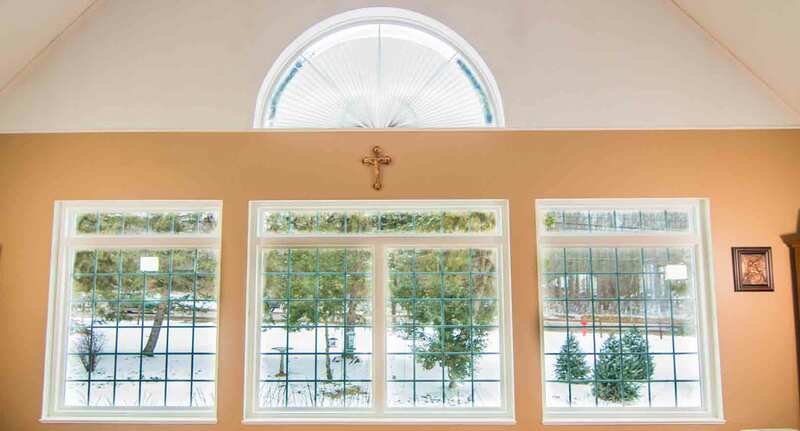 UniShield® windows, the exclusive product from UWD, features an array of window styles including picture, casement, slider, bay and bow, geometric, double hung, and specialty shaped. Modern windows create sleek and clean lines, while decorative glass creates extra character for the home. Find decorative glass designs in options including prairie, double prairie, rain glass, and floral. 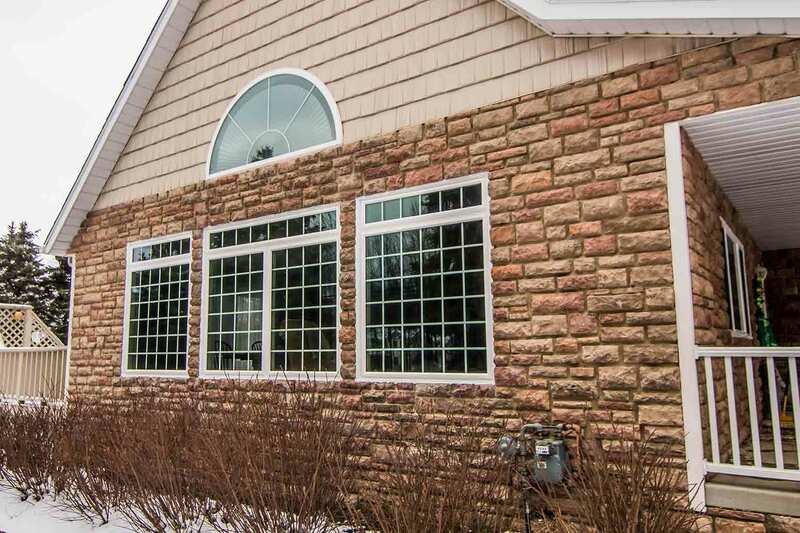 UniShield® window replacement is the ideal window for a maintenance-free exterior. Designed with quality vinyl frames, there is no need to pick up a paintbrush or a piece of sandpaper. 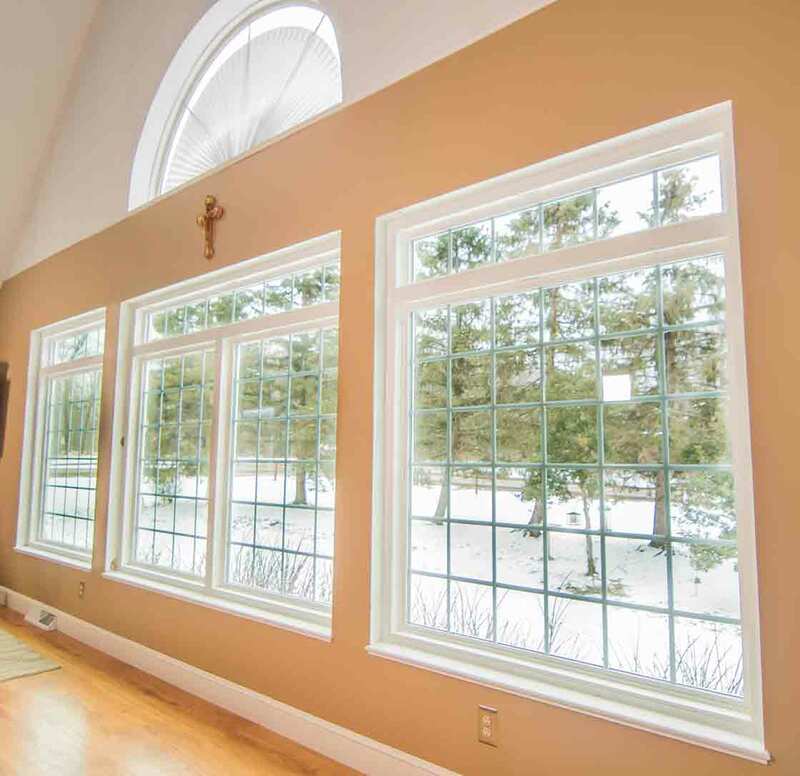 UWD offers vinyl frame color selections to capture the true beauty of your New Albany home. 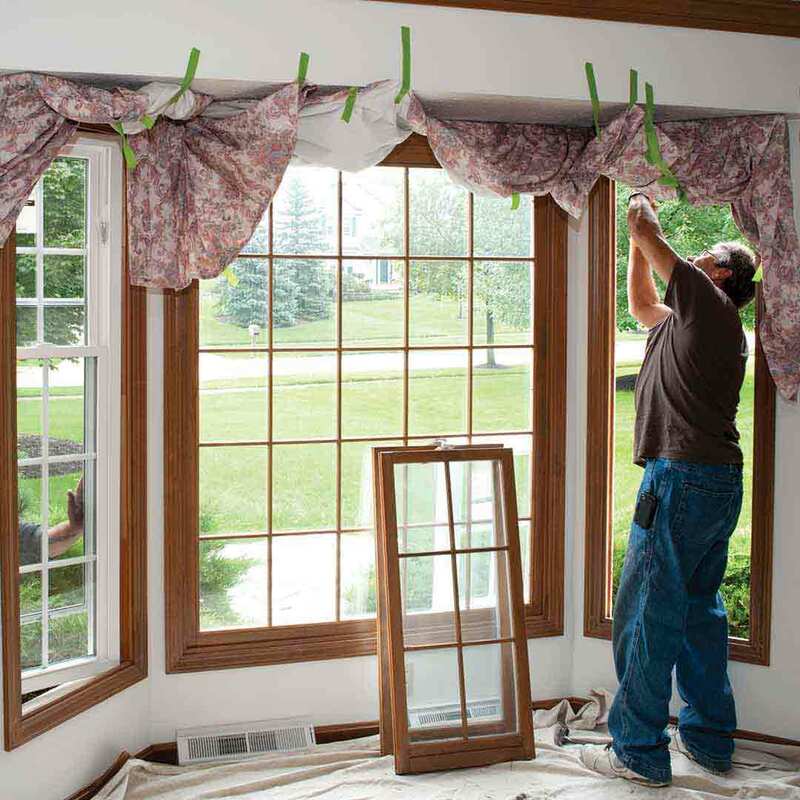 UniShield® is amongst the most energy efficient windows in the area. With four glass package options available, homeowners can choose the right product to fit their energy-saving needs and budget. The windows use today’s top technologies to create an energy efficient and comfortable home. 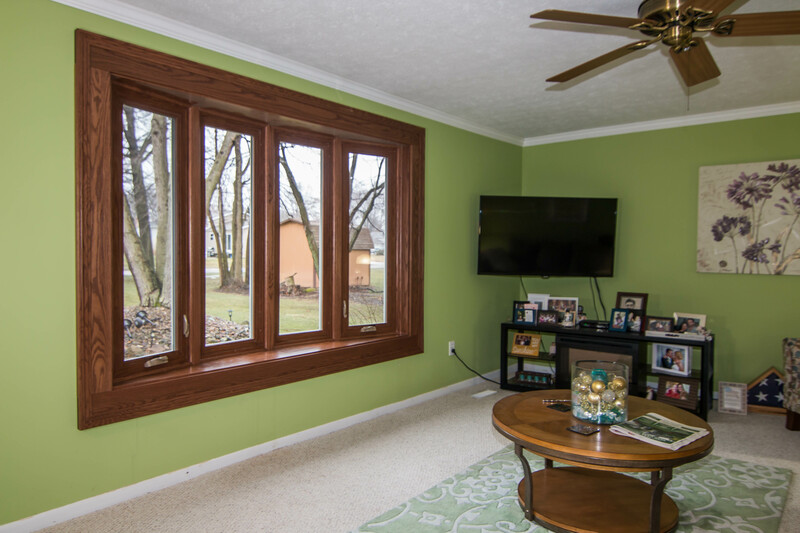 Our windows are certified by Energy Star and can save homeowners hundreds of dollars each year on energy bills. For an added bonus of sound-blocking technology, choose triple pane windows from our UniShield® Premium or UniShield® Supreme product line. UniShield® house siding offers something special for New Albany homes. With intricate attention to detail and standout craftsmanship, homeowners will find value with UniShield® vinyl siding that lasts a lifetime. Superior panel widths at .46” improve the home’s durability and resistance to impact. Varying panel lengths create the ideal appearance for curb appeal, including panels that are 25’ for no overlap. Select from today’s most popular siding colors from UWD. There are plenty of options to appeal to every homeowner that will suit both new and older homes. For a bigger boost on the home’s appearance, consider installing vinyl cedar shakes, vinyl soffit, or vinyl scallops. Double Clapboard or Dutch Lap Profiles provide depth, texture, and realistic shadow lines like real wood siding. When upgrading with insulated exterior, homeowners can experience lower energy bills and increased indoor comfort. 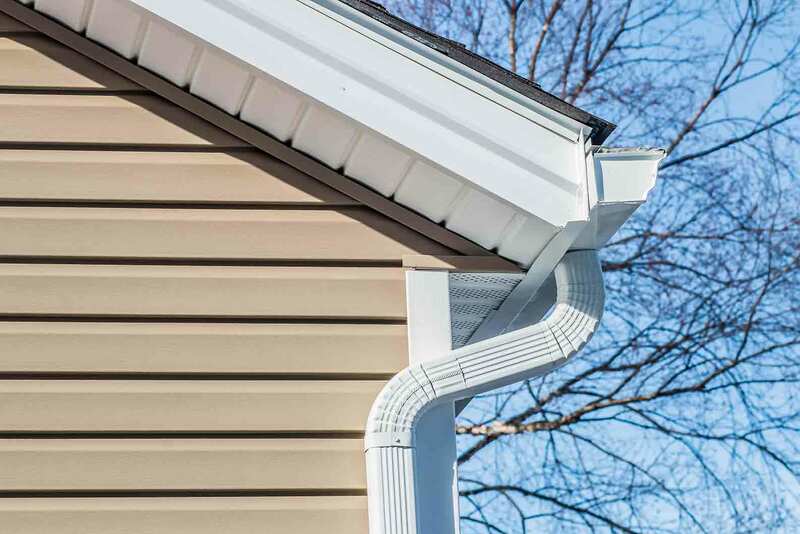 Our siding products reduce drafts that make their way between the panels and exterior walls. 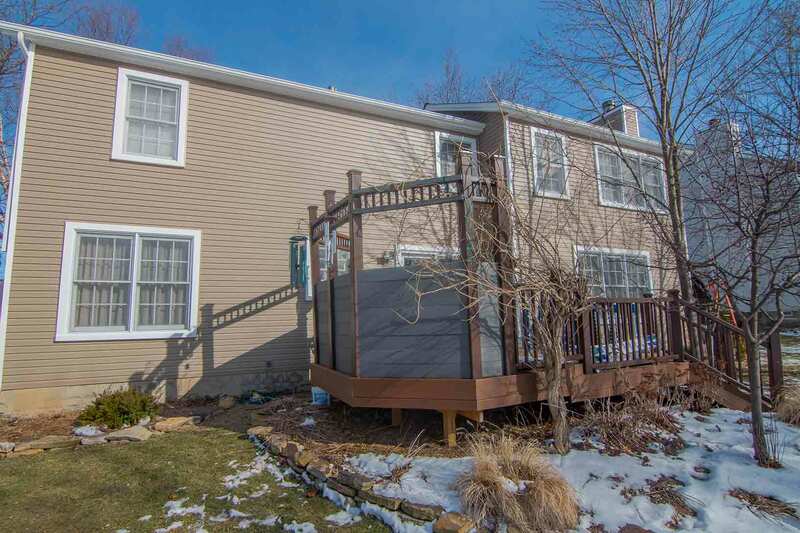 The products further insulate the home down to the wood studs to provide the best in energy savings with new siding. 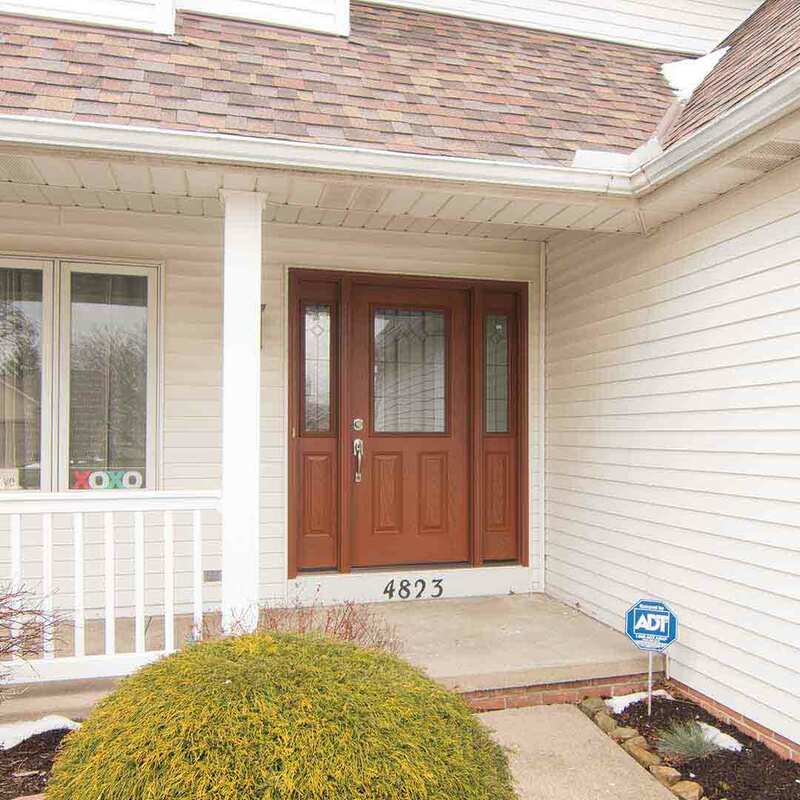 Homeowners get excited about entry door replacement when working with UWD. 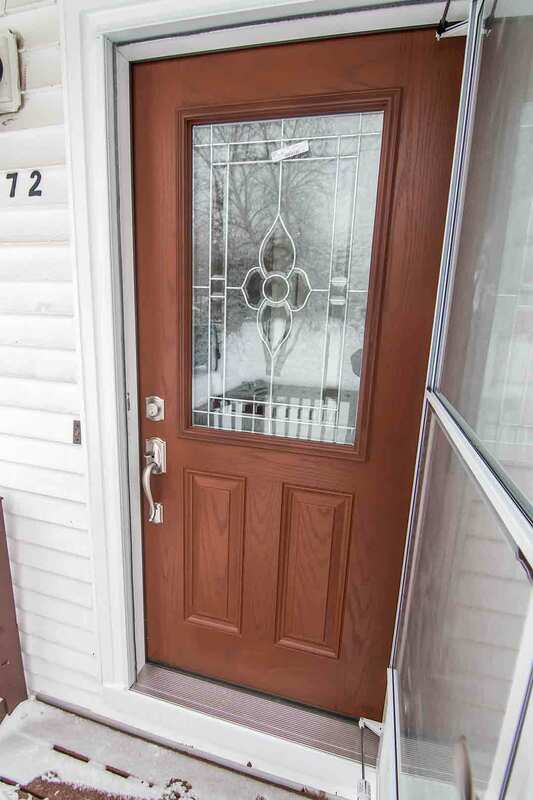 Our fiberglass doors feature striking similarities to a real wood door without the excessive maintenance. 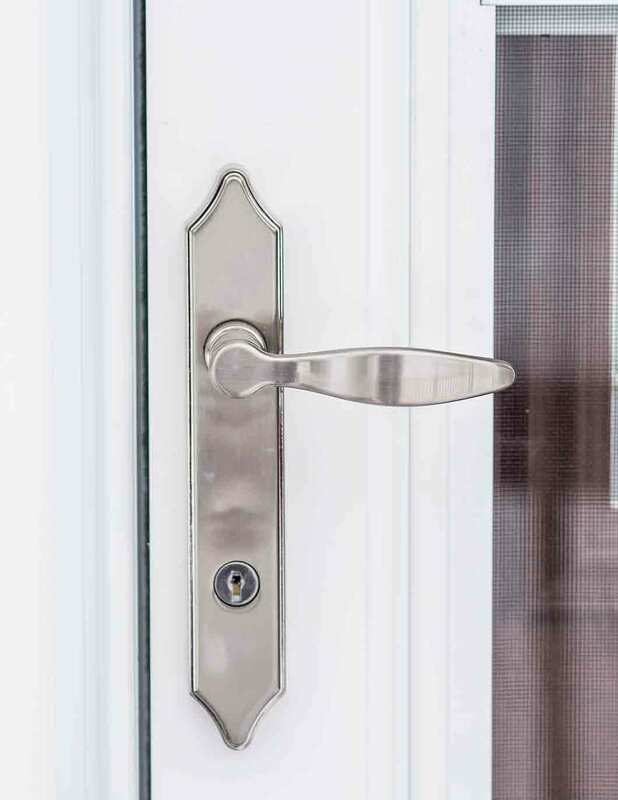 With fiberglass door installation, there is no need to worry about dents, dings, and scratches with a reinforced skin and steel kick plate upgrade. Every door is custom made for the home and professionally installed by UWD. 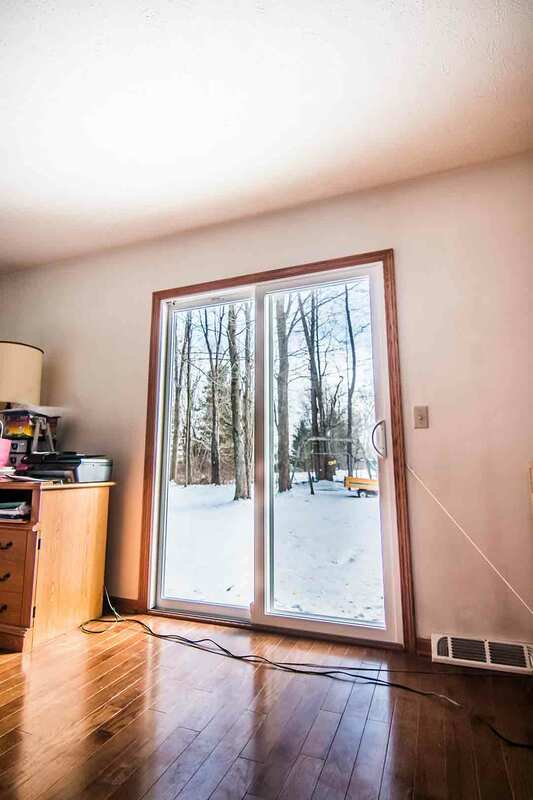 With an internal foam core, doors help homes stay warm in the winter and cool in the summer. Adjustable threshold blocks out moisture while quality weatherstripping keeps drafts outdoors. Our entry door color selection and aesthetic upgrades are sure to add charm and personality to your new investment. Consider sidelites, transom windows, and decorative glass options in intricate geometric and floral patterns. Our steel frames received one of the top ratings in the industry for residential door security. Combined with quality hardware, a new door gives peace of mind and protection to your family every day of the year. Homeowners can rely on impeccable performance and style with UWD’s exterior remodeling products. Our windows, doors, and vinyl siding are covered under our True Lifetime warranty. This warranty protects aspects of the products such as installation, labor, materials, pieces, and parts. The warranty is also transferable to a subsequent homeowner for a period of 30 years. 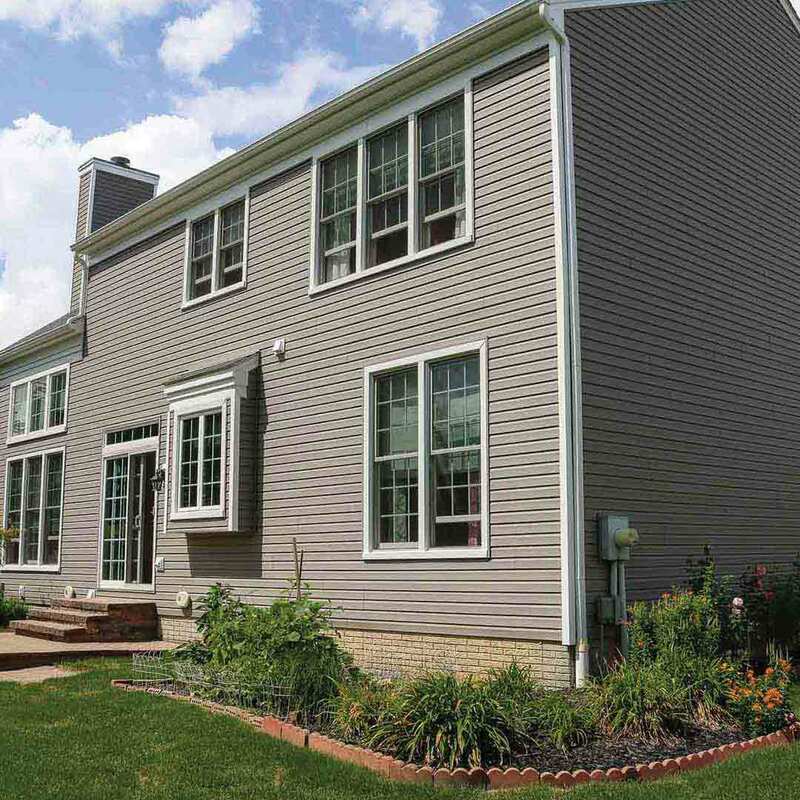 UniShield® vinyl siding installation includes an additional 20-year warranty to guarantee the paint color’s vibrancy. UWD provides professional installation for all exterior remodeling products. Correct and professional installation further enhances product performance while extending its lifespan. Universal Windows Direct is one of the nation’s leading window contractors. We also provide quality door installation and vinyl siding replacement. Our craftsmanship is second-to-none, and our company philosophy is constant and never-ending improvement with our products, services, and culture. Founded in 2002 by William Barr and Michael Strmac, we’ve served the community for 15 years with top-notch windows, doors, and siding at affordable prices. Our company earned spot #11 on Qualified Remodeler’s Top 500, and spot #7 on Remodeling’s 550. With our incredible customers, we strive to improve lives with our quality exterior remodeling products. When you choose UWD, you’ll experience unparalleled customer service and top-tier windows, doors, and siding that makes your home more comfortable.